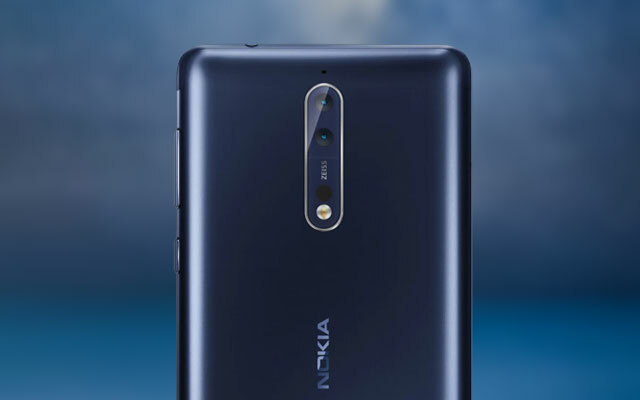 This is the dual rear camera of the Nokia 8 smartphone. 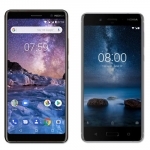 HMD Global Oy is set to launch the Nokia 8 at the end of July. It’s rumored to be the company’s flagship device for 2017 with top of the line specs and features. However, trustworthy leakster @evleaks has already released the press photo of the device today. 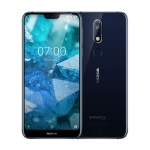 It confirms the much anticipated dual rear camera feature with ZEISS optics and a similar design to the previously released Nokia 3, 5 and 6. 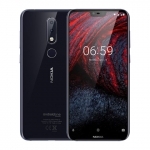 Unlike previous dual camera systems, the two 13.0 Megapixel cameras of the Nokia 8 are arranged vertically. 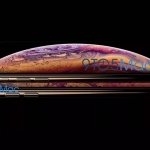 This might be counter-intuitive at first but when the device is rotated 90 degrees to shoot photos and videos in landscape orientation, the camera arrangement becomes horizontal. The ZEISS branding also ensures that the cameras will produce high quality photos and videos. 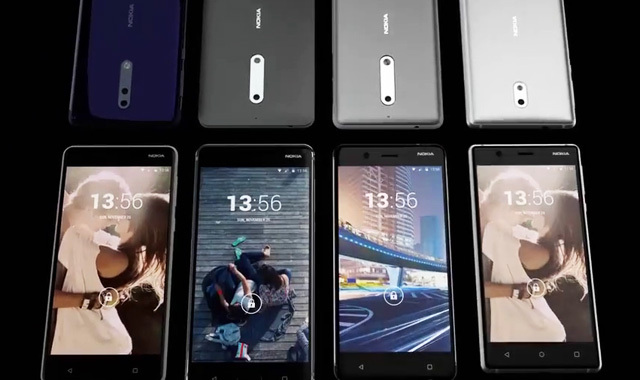 Screenshot of the Nokia video showing the Nokia 8, 6, 5 and 3. Nokia 8 – Flagship smartphone? Aside from its dual rear cameras, the Nokia 8 is packed with flagship level features. It has a 5.3-inch Quad HD display with a pixel density of 554 ppi. It also runs on a Qualcomm Snapdragon 835 chipset with as much as 6GB of RAM and a near pure Android 7.1.1 Nougat operating system. 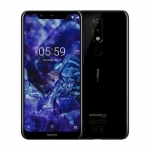 There’s also a 12.0 Megapixel front camera, fingerprint sensor, Dolby Atmos audio, 4G LTE connectivity and fast battery charging. 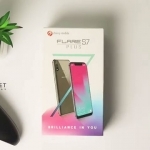 Average rating of 4.5 stars from 2 users.